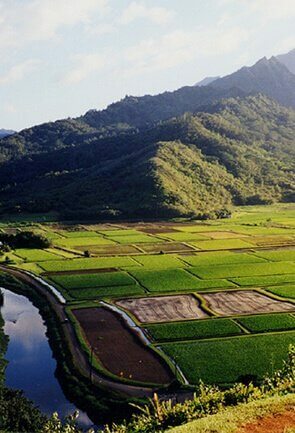 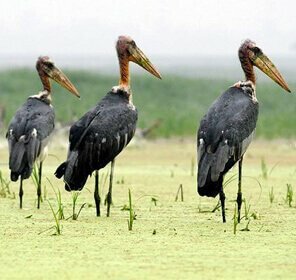 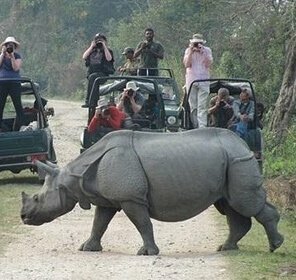 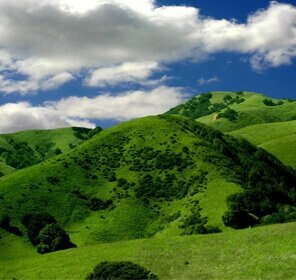 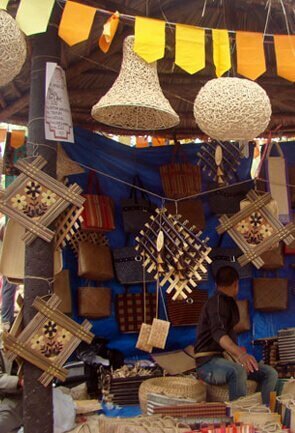 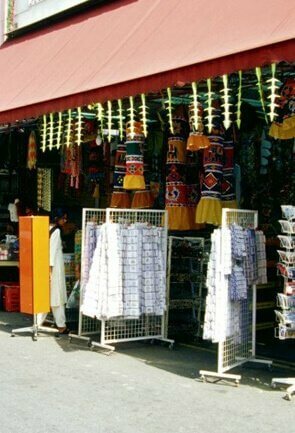 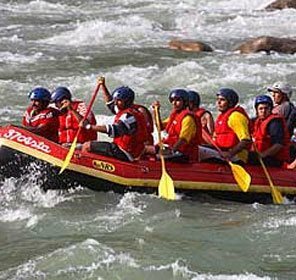 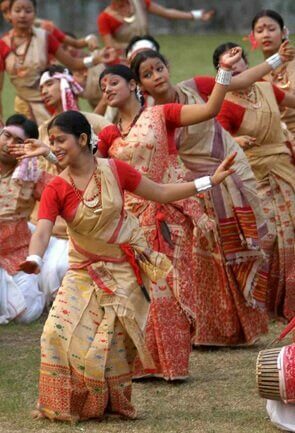 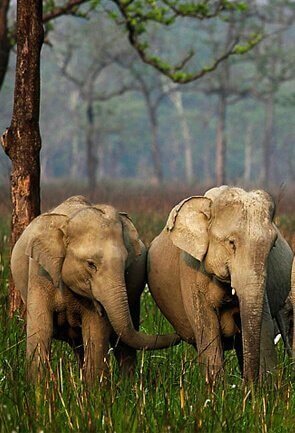 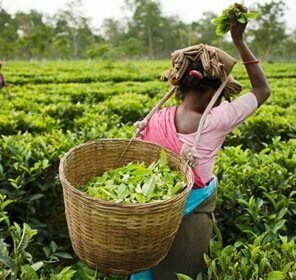 Assam is a beautiful destination endowed with wonderful attractions and places to visit. 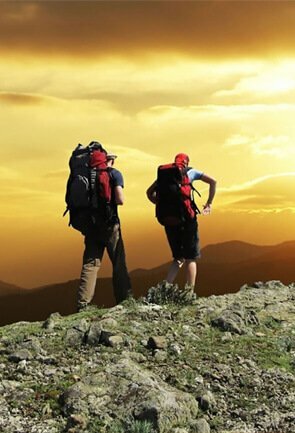 However, best time and best season matter whenever you visit any destination. 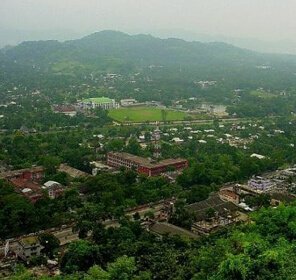 Summers (April to June ) in Assam are pretty humid with the temperature rising up from 32 °C to 38 °C. 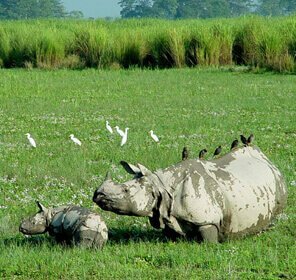 You are prone to get all sticky and sweaty throughout your stay in Assam due to its tropical climate. 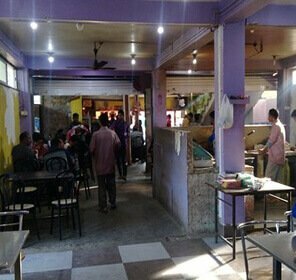 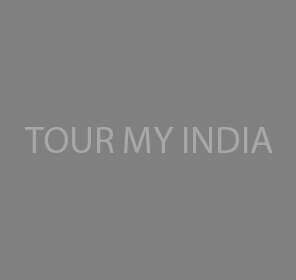 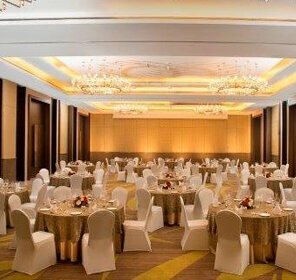 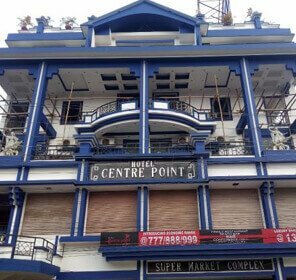 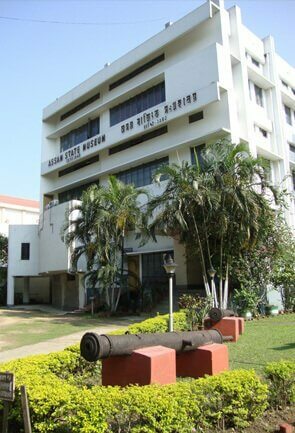 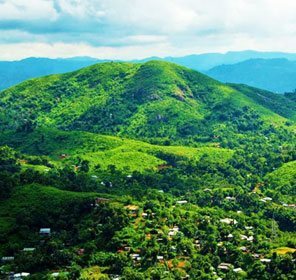 However, Assam is quite refreshing during nights and you can hit the many bars and clubs, go for movies in and around the different destinations of Assam. 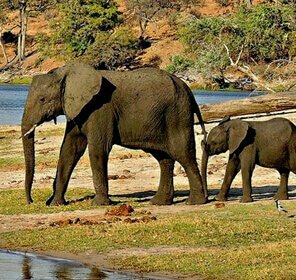 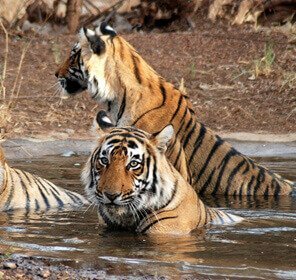 Although summer happens to be an offseason you can also visit refreshing local sites like amazing wildlife reserves, beautiful waterfalls, holistic temples, refreshing islands and more. 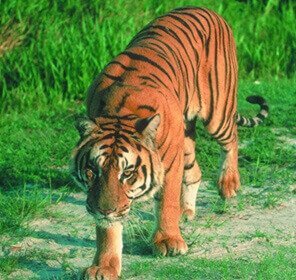 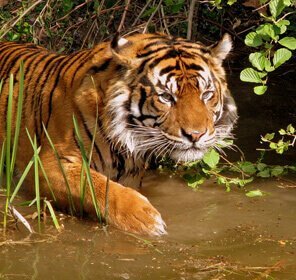 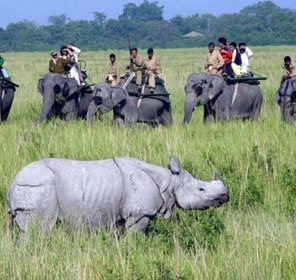 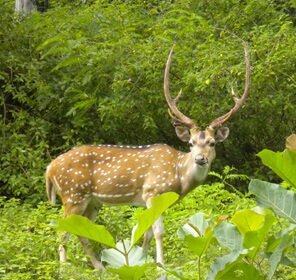 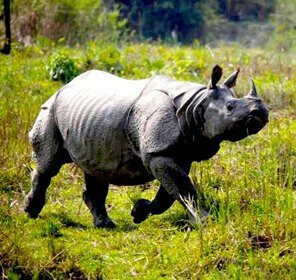 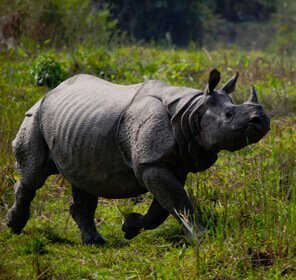 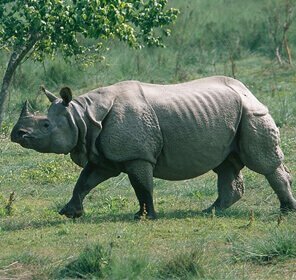 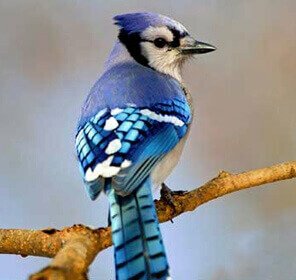 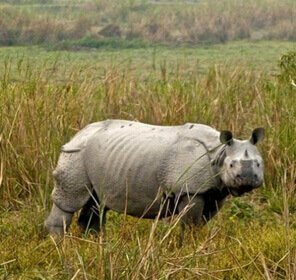 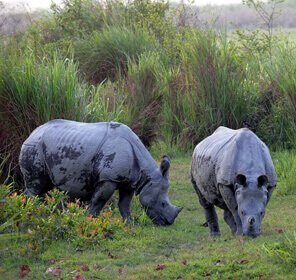 This includes attractions like Kaziranga National Park, Jatinga, Jorhat, Sibsagar, Majuli, Guwahati, Haflong, Tinsukia, and Dibrugarh. 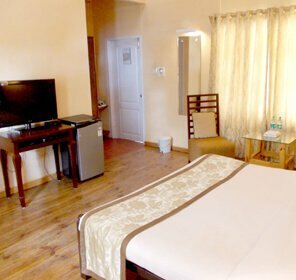 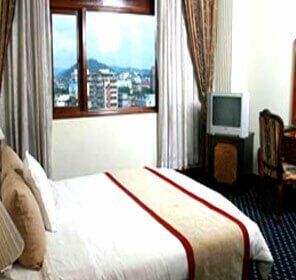 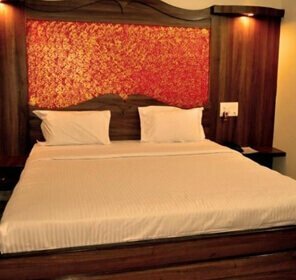 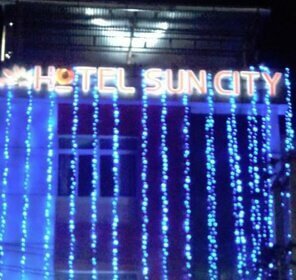 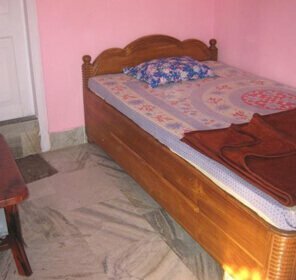 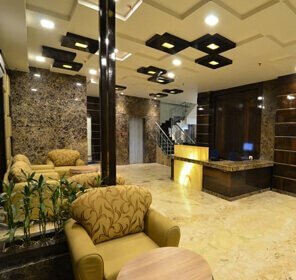 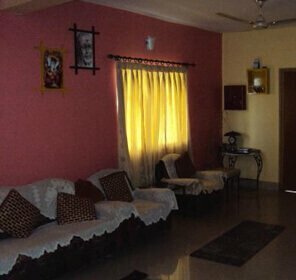 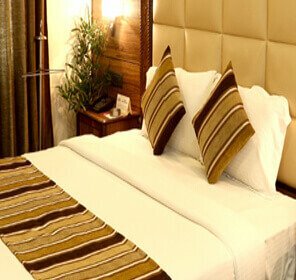 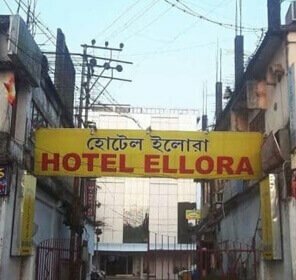 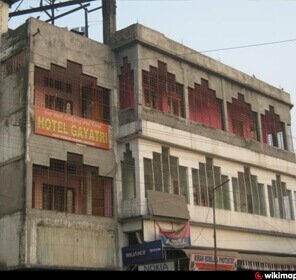 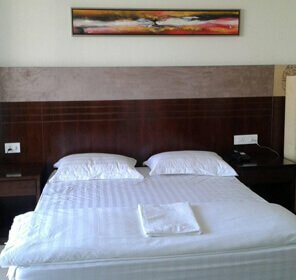 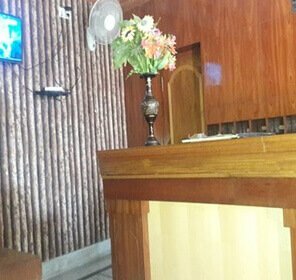 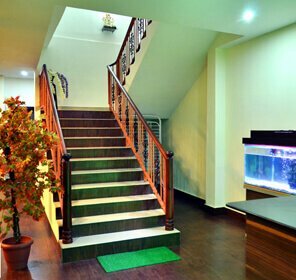 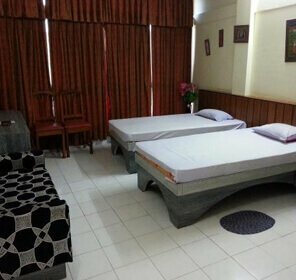 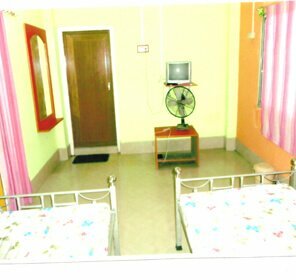 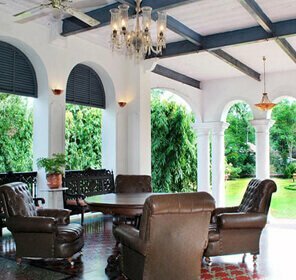 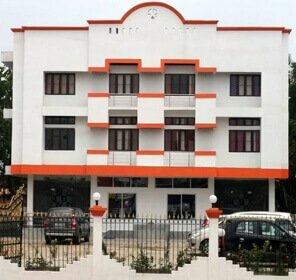 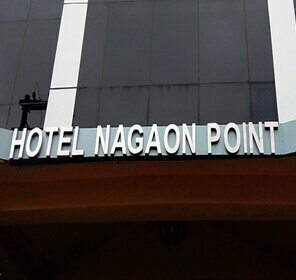 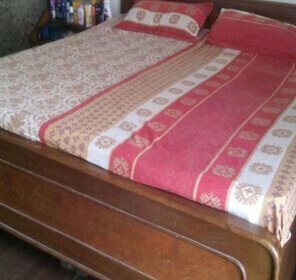 Moreover, the best deal you can get in Assam during summers is that one can get good hotel and travel deals. 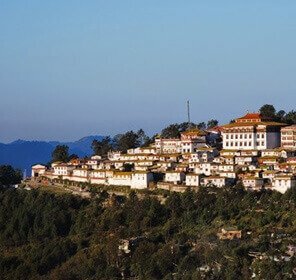 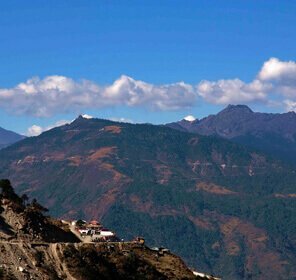 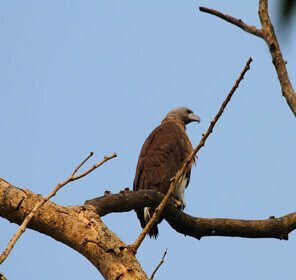 Apart from the local sightings and places, you can always escape from the heat and travel towards the hills around other north-eastern destinations. 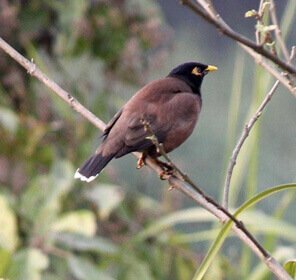 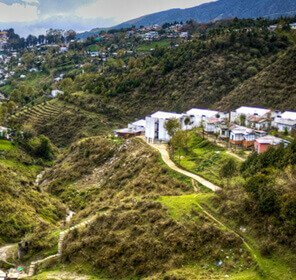 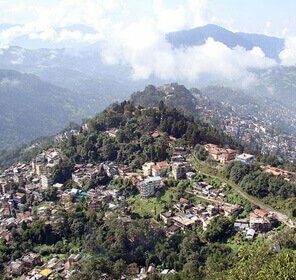 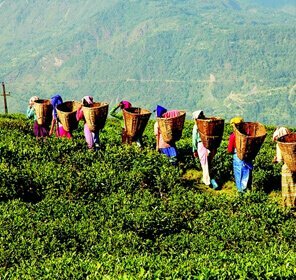 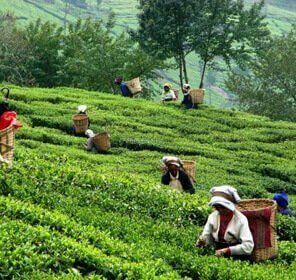 Some nearby and worth visiting hill stations near Assam are tucked in between the mountain ranges towards north eastern India. 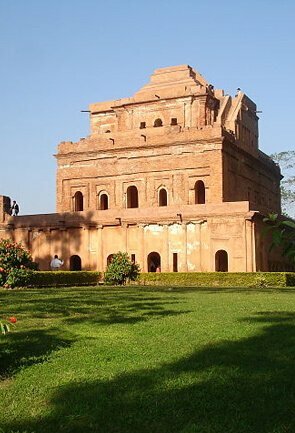 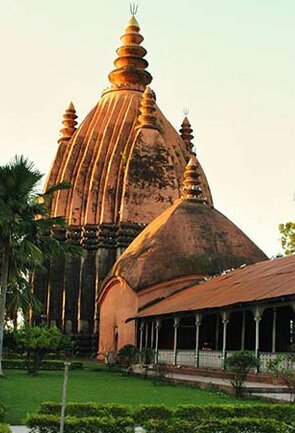 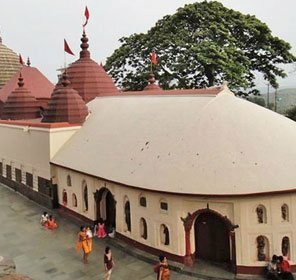 Some worth visiting states in Northeast are Tripura that is located below Assam; here you can witness Palaces, Lakes, Temples and various flora and fauna. 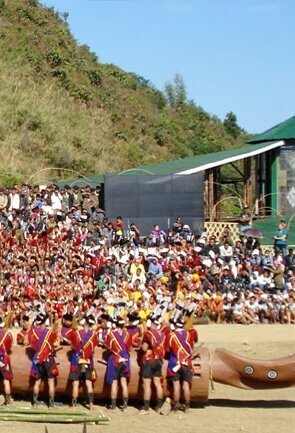 Meghalaya is a beautiful destination and here you can witness the meandering hillocks and fresh waterfalls, especially you can visit the see-through river ‘Umngot.’ Apart from that you can visit Nagaland to witness its unique cultures, head-hunting tribes and Indo-Myanmar border; Arunachal Pradesh for its beautiful and captivating monasteries, Manipur for its largest floating national park in the world and Mizoram for its breathtaking landscapes and beautiful natural phenomena. 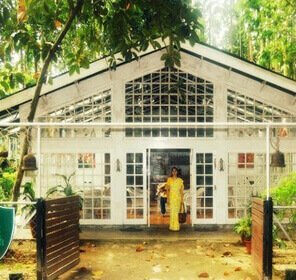 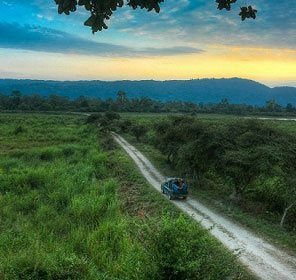 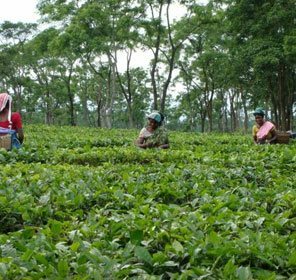 Around the neighbouring states of Assam you will definitely want to stay back amidst the fresh air rather than Assam summery heat. 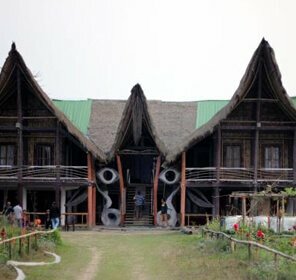 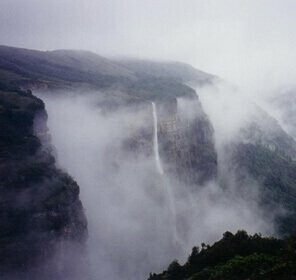 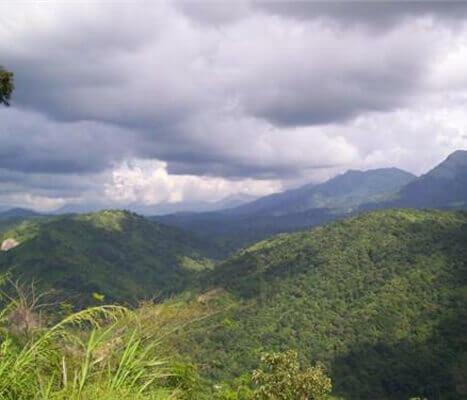 So, if the heat in the plains tends to unease you, you can always crawl up towards the many hill stations near Assam.